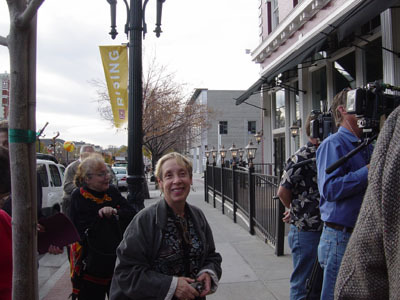 Our goal is to bring together Utah people interested in pursuing their Jewish family history. 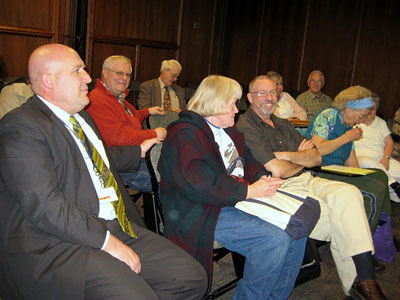 Everyone is welcome at our meetings but we encourage you to join our society. 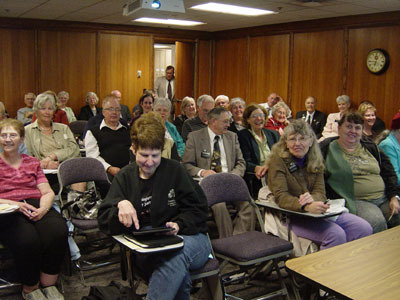 Since 2015, we have begun our meetings at 6pm or 6:30pm so that our members will have more time to do research at the Family History Library. 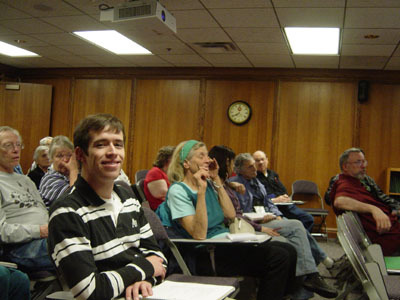 You don’t have to be Jewish to join the Utah Jewish Genealogical Society. In fact, you don’t even need to have Jewish ancestry. 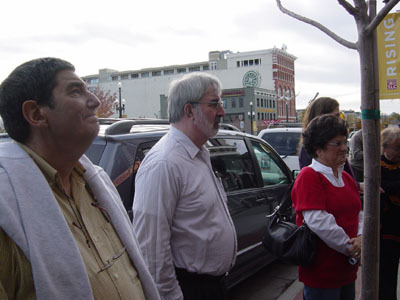 We’ve had some members who were just interested in the subject matter. If your ancestors were from Eastern Europe and not Jewish, you might learn more from us than other US societies because they are much more focused on US research. 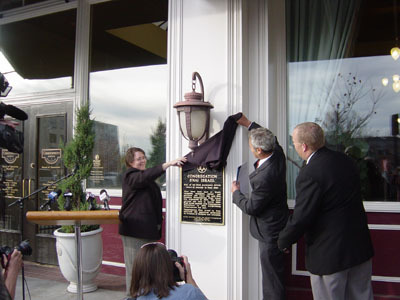 UJGS was proud to be the Co-Host of the 34th IAJGS International Conference on Jewish Genealogy in Salt Lake City from July 27th to August 1st, 2014. 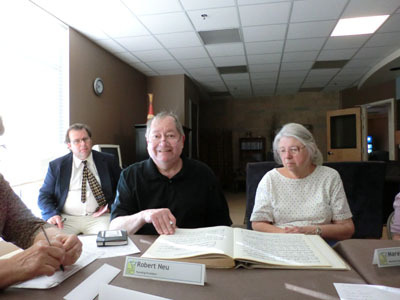 Member of the International Association of Jewish Genealogical Societies. 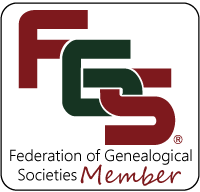 Member of the Federation of Genealogical Societies.